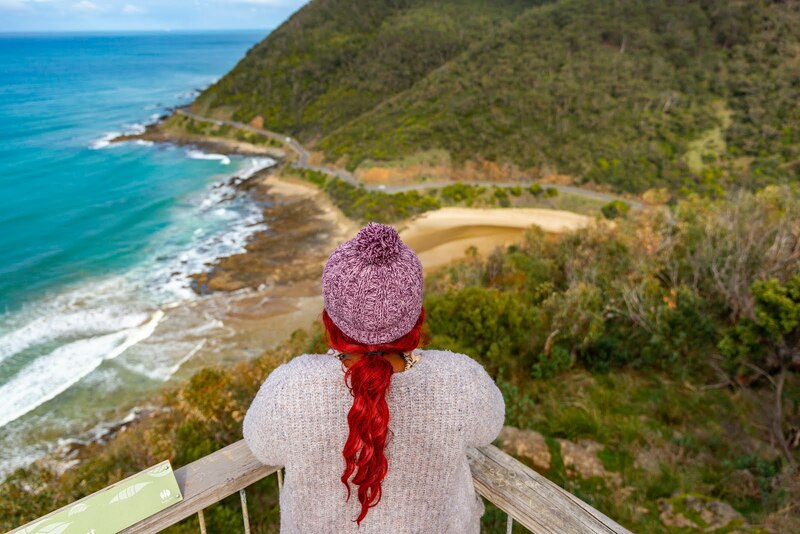 We found an absolute gem in Canley Heights during our recent road trip to Sydney! It's no secret that Darrell is obsessed with Vietnamese food... Who can blame him? 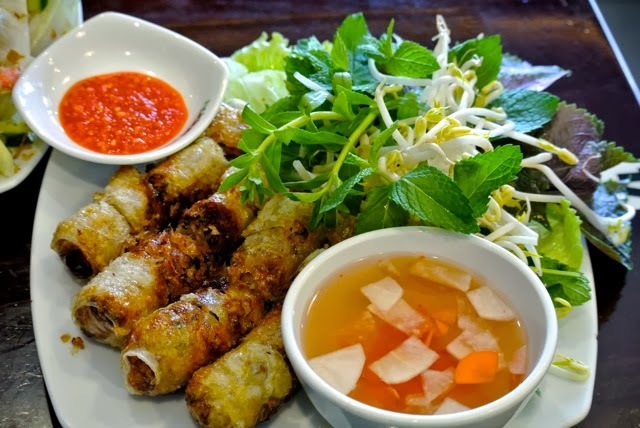 Fresh, healthy, with beautifully complimenting flavors... when planning our foodie itinerary I knew I was under pressure to deliver an incredibly delicious Vietnamese meal. I'm happy to report that I not only met his expectations...but surpassed them by finding one of THE BEST Vietnamese restaurants we've ever had the pleasure of eating it. As much as it would please me to keep this place a secret...it would be utterly pointless...people would find out.... That's just how sensational Huong Xua in Canley Heights is. 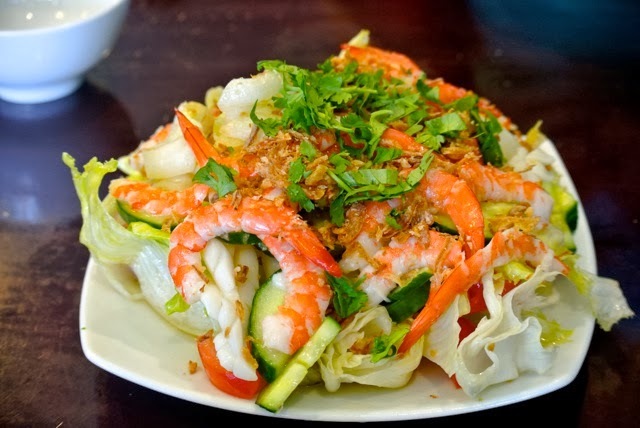 Huong Xua specializes in Northern Vietnamese food, which sets it apart from many restaurants in the area. 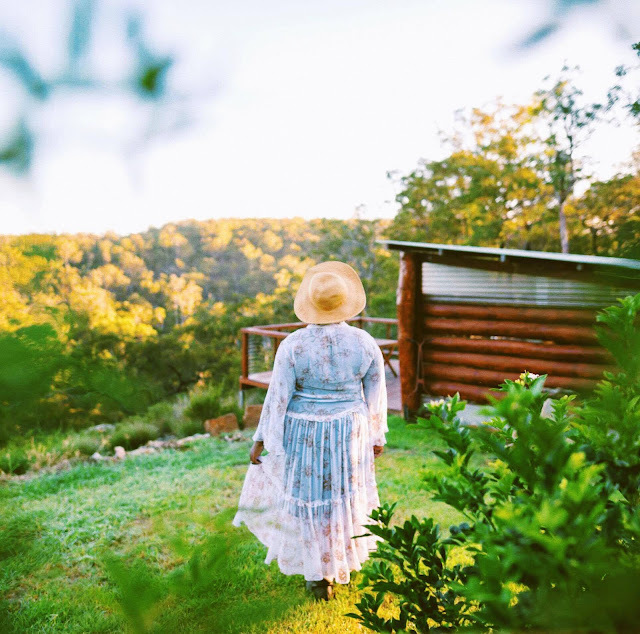 Upon arriving we were quickly greeted & shown to a table by the very hospitable owner, James. One thing we admired most about James is how hands on he was with Huong Xua. He worked the floor with the rest of the staff- cleaning tables, sweeping, serving food. We could tell straight away that he was very passionate about his new restaurant. James has grown up in a family heavily involved in the food industry so its not hard to understand why. The passion for food is in his blood, and he personally makes sure each guest is taken care of. Does the name Huong Xua sound familiar? That may be because James's father owns a restaurant by the same name in Cabramatta! James is doing an excellent job of carrying on his family's legacy at the new Canley Heights restaurant. We are firm believers that the staff (or the owner in this case) knows best! So we left our meals in James's capable hands. 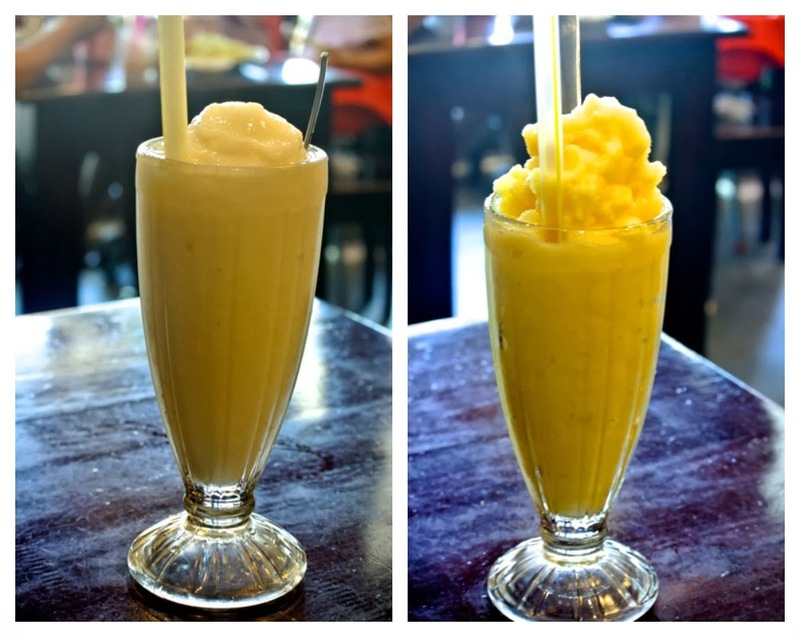 After receiving some yummy jackfruit and apple custard smoothies our entrees arrived. For our entrees we enjoyed a seafood salad & rice paper wrapped spring rolls. We don't normally choose salads for our entree...or well let's be honest any part of the meal! But after one bite of the incredibly fresh, crunchy seafood salad chock full of juicy prawns & calamari...we might have to order salads more often. The savory, and super crunchy spring rolls were balanced out nicely with the salad. Now, spring rolls are definitely something we would have ordered. We love spring rolls! We can honestly say these are the best ones we have ever eaten. We're still dreaming about these spring rolls now. They were wrapped in rice paper and deep fried- which made for a beautifully crunchy roll. Heaven. We can't get enough of those spring rolls!!! For our mains we had crispy chicken w/ tomato rice, and fried rice with a side of pork. Once again James did not let us down with these choices. So good! The perfectly cooked chicken mingled beautifully with the delicious flavor packed tomato rice. Superb choice. The fried rice was exceptional. Fried rice is definitely a favorite of both of ours so we were very happy when James brought out a plate! We split the egg, mixed in the pork and dug in. The rice was mouthwatering with the juicy pieces of pork- amazing flavor. If you are a fan of fried rice then this is definitely the place for you! 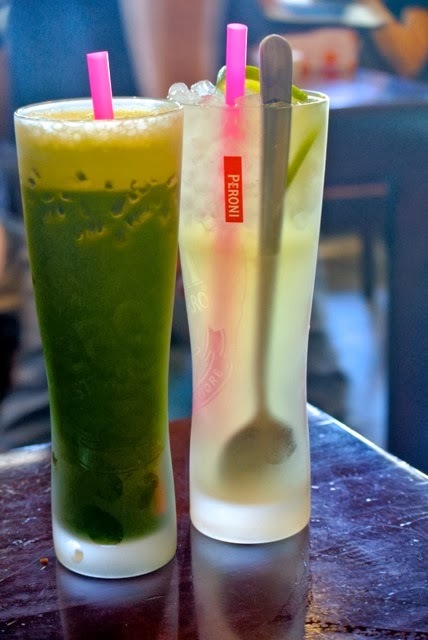 As our lunch came to close we enjoyed a very refreshing lime juice and herbal drink that is said to be great for acne, etc. The staff at Houng Xua are very helpful, and made sure we had everything we needed. The meals were very sizable. We couldn't finish it all- great value for money. Our lunch at Huong Xua was a truly great experience. 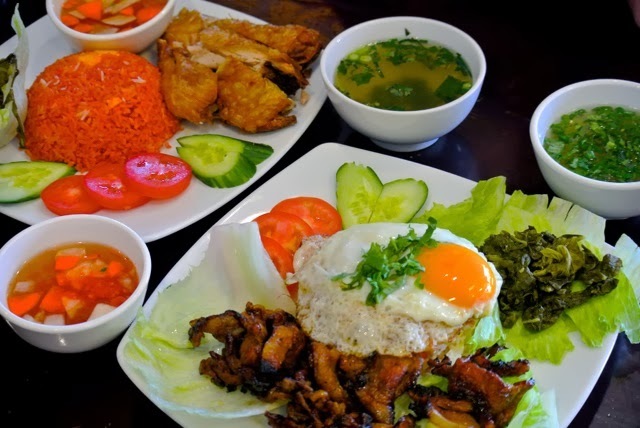 Are you in search of a great Northern Vietnamese restaurant offering a warm, friendly environment with great people & amazing food? 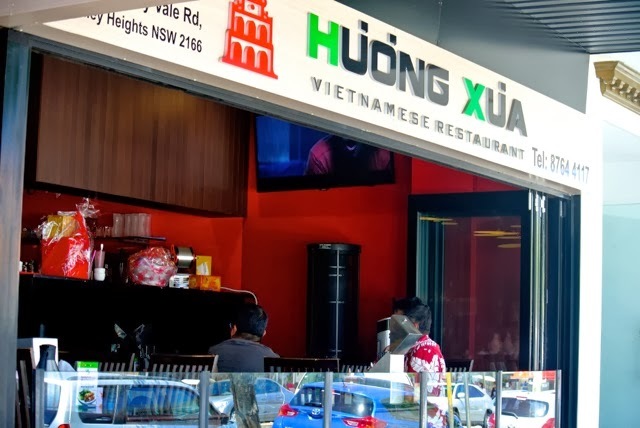 Check out Huong Xua next time you are in the Canley Heights area. It comes highly recommended! *AmeriAus was a guest of Huong Xua. All opinions expressed are our own.